Here's a story! The Hallmark Channel has acquired the rights to the classic '70s ABC sitcom The Brady Bunch. 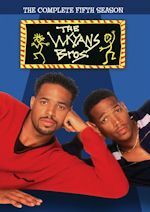 The timeless comedy will premiere on the network in January, 2013. 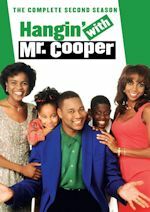 Currently the series is airing on cable on INSP every weekday at 12 noon & 12:30pm and also on digital broadcast on The MeTV Network every Sunday from 11am-1pm. 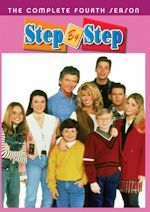 And NickMom airs the original series What Was Carol Brady Thinking? every weeknight in the NickMom block on Nick Jr. It's basically episodes of The Brady Bunch with pop-up comments from Carol Brady. Find out what she was really thinking! As for the Hallmark Channel, we don't have a premiere date and time just yet but we can expect it in January after Hallmark Channel's annual Christmas programming is over. In fact, holiday movies will start taking over the schedule beginning in early November. 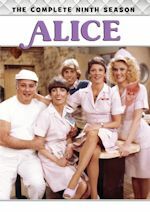 You'll see shows like I Love Lucy, Golden Girls, and Cheers take a break for about two months before they come back in January, similar to last year. 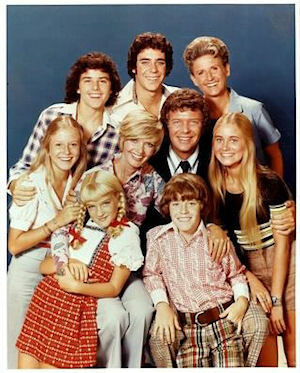 The series starred Florence Henderson, Robert Reed, Barry Williams, Maureen McCormick, Christopher Knight, Eve Plumb, Mike Lookinland, Susan Olsen and Ann B. Davis. It is the story of a lovely lady who one day meets this fellow -- and we all know how they became The Brady Bunch! At a time when other sitcoms were depicting the loosening of social norms, The Brady Bunch revived the wholesome values found in television's infancy with such shows as Leave It to Beaver. The Brady's blended family unit provides the foundation for comic misadventure as they deal with usually humorous dilemmas related to sibling drama and coming-to-age issues. Stay with us for further information on the Brady's coming to Hallmark Channel! The Heart of TV indeed! Adult Swim announced it has picked up the hilarious fifteen minute live-action comedies Childrens Hospital, the Emmy(R)-winning series created by Rob Corddry, and NTSF:SD:SUV::, created by Paul Scheer (The League), for an additional season of each. All-new episodes continue to air Thursday nights at midnight and 12:15 a.m. (ET/PT), respectively, on Adult Swim. Season five of Childrens Hospital and season three of NTSF:SD:SUV:: will premiere in 2013. Childrens Hospital explores the emotional struggles and sexual politics of a group of doctors charged with healthy libidos. Their dedication to their personal lives is relentless, interrupted only by the occasional need to treat sick children. The show's creative team is led by Rob Corddry and fellow executive producers/writers Jonathan Stern and David Wain. Among the stars are Erinn Hayes, Henry Winkler, Ken Marino, Lake Bell, Malin Akerman, Megan Mullally, Rob Corddry and Rob Huebel. NTSF:SD:SUV::, (AKA National Terrorist Strike Force: San Diego: Sport Utility Vehicle::) follows a group of reckless, aggressive and pun wielding government agents who work hard to protect San Diego from numerous terrorist threats such as a killer dolphin, Swedish virtual reality gangs, and a time traveling Leonardo DaVinci. Out of all the acronym-ed police procedurals that dominate the airwaves, this show has most acronyms. It was created by Paul Scheer. The series stars Paul Scheer, Rebecca Romijn, Rob Riggle, Kate Mulgrew, Brandon Johnson, June Diane Raphael, Martin Starr, and Peter Sarafinowicz.